Shortly after Hardaway experienced the biggest moment in his life. Then-NBA Commissioner David Stern walked to the microphone and made an announcement that would change his life forever. Now over two decades later, the Orlando Magic did not regret their decision in 1993. 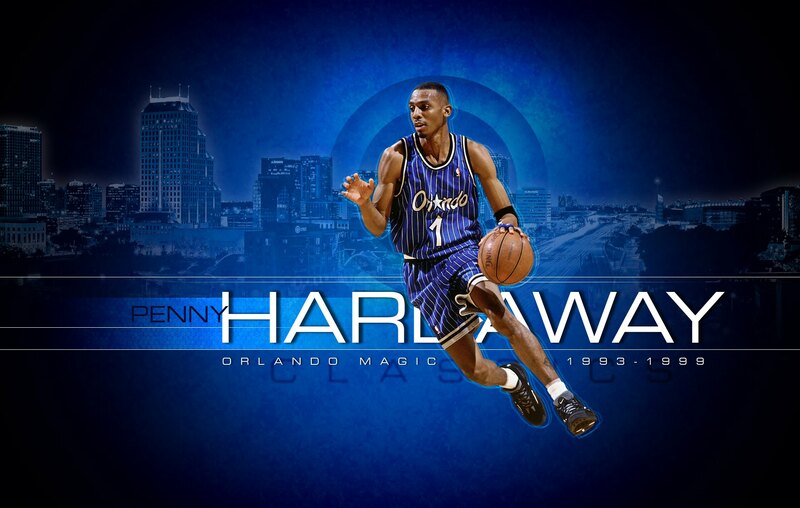 They will induct “Penny” Hardaway into the Magic Hall of Fame on January 20th. During his rookie campaign, Hardaway showed the Warriors that they had made a decision they would later regret, averaging 16 points, 5.4 rebounds, 6.6 assists and 2.3 steals per game. Penny led his team to the playoffs his rookie season, although the fell short to the Indiana Pacers in the first round. With Michael Jordan still in retirement after the Bulls won three straight championships, the Eastern Conference was wide open. Anfernee, Shaquille O’Neal and the rest of the Magic roster knew this and took full advantage of this opportunity. The Magic made it all the way to the NBA Finals but got swept by a more experienced Houston Rockets team led by Hakeem Olajuwon. Although it was a tough pill to swallow, the Magic regrouped and prepared for next season. Coming into his third season, Hardaway had one thing on his mind, winning a championship. Penny averaged a career-high 21.7 points per game and made his first all-star team. Although the Magic looked stronger then ever, they had a big problem on their hands, Jordan’s return. Penny and the Magic made it all the way to the Eastern Conference Finals but got annihilated by Jordan, Pippen, and the Bulls in four games. After two failed attempts at an NBA Championship, O’Neal left the Magic and took his talents to the Los Angeles Lakers. Following the departure of O’Neal, Hardaway was left with no help. Over the next three seasons with the Magic, Hardaway was bothered by multiple injuries, playing in a total of 128 games. Due to injuries and playoff struggles, Penny was traded to the Phoenix Suns after six seasons with the Magic. During his time with the Magic, Hardaway averaged 19 points, 6.3 assists, 4.7 rebounds and 1.9 steals per game during the regular season. 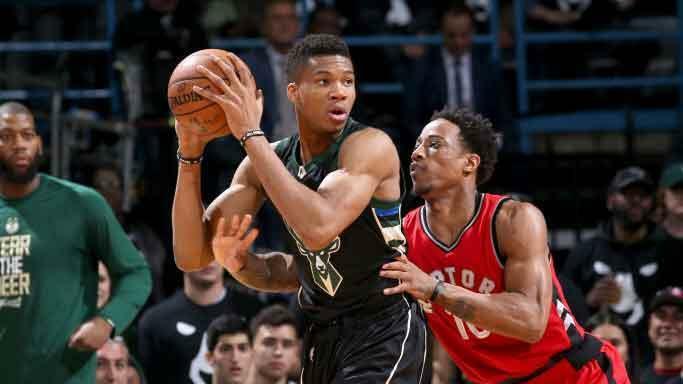 In 45 playoff games, he averaged 21.8 points, 6.5 assists, 4.9 rebounds, and 1.9 steals. 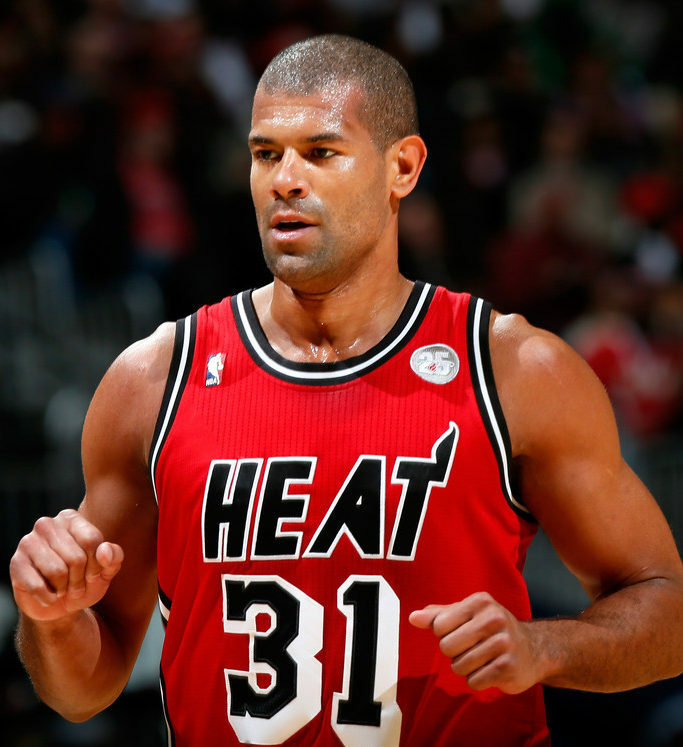 He was a four-time all-star and made three All-NBA teams. 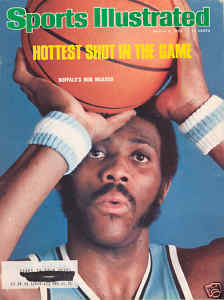 Hardaway helped lead the Magic to five playoff appearances in six seasons, including two without Hall of Famer O’Neal. Bothered by injuries and O’Neal leaving, Hardaway’s career could have ended differently. Despite that, January 20th in Orlando will be a magical night to remember, and you can bet a penny on that.